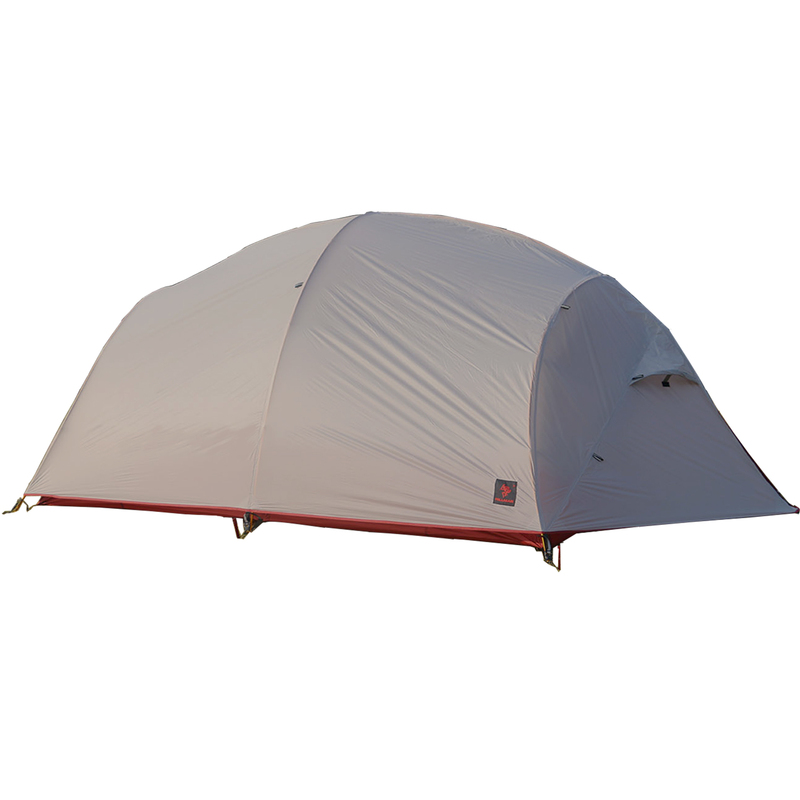 This is an extremely robust all-season tunnel tent with a balance of remarkable lightness and roomy space, an absolute space saver on big tours with lots of luggage. 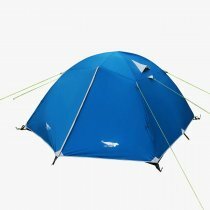 It has a quick setup system,can comfortably accommodate up to four people and is characterized by its ultralight weight and stability. The fly and floor are made of silicone coated nylon with high tear-resistance and outstanding waterproof ratings. The tunnel construction is easy to set up and ensures great interior space with its steep walls. It is proved ideal for backpacking with the family or any backpacking groups looking for a spacious yet lightweight 4-person tent.